While Pinterest is great for planning, designing & imagining just about everything, I recently found Lover.ly, a one-stop-shop to save, share & buy all things wedding planning. 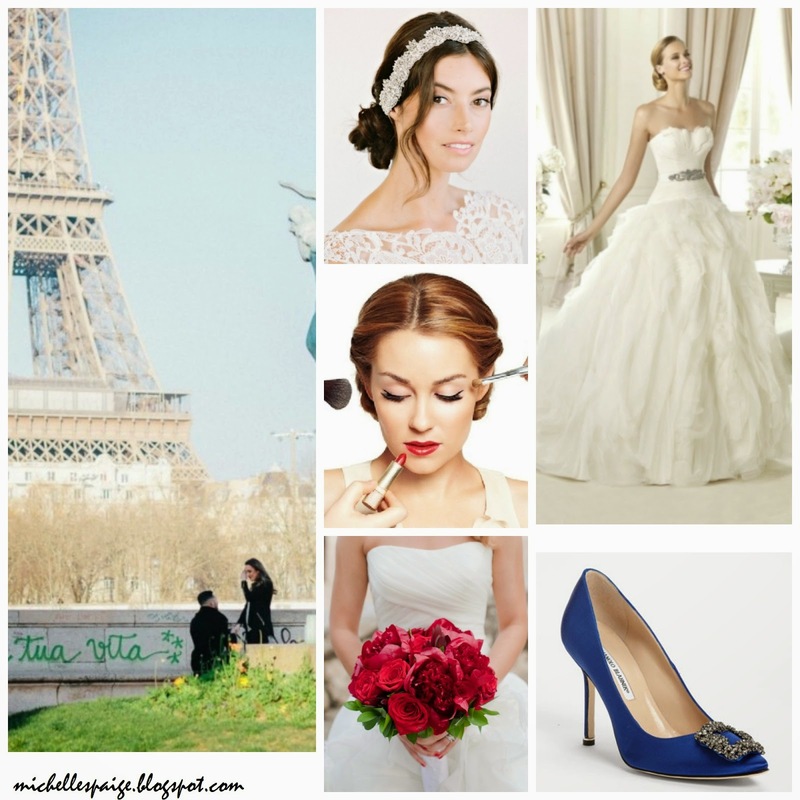 In the last week or so, I designed my dream Parisian destination wedding; complete with lots of glitz, glamour, class & the something blue Manolo Blahniks that Carrie Bradshaw made iconic. My favorite part, obviously, was choosing my dream dress! Lover.ly offers so many styles & silhouettes that, no matter the look you are going for on your special day, you are sure to find the perfect dress. What do you think of my Parisian (in my dreams) wedding look? This post was sponsored by Lover.ly. All photos c/o Lover.ly. Pretty! Love those blue shoes! Me too! My dream shoes no matter where my wedding is!